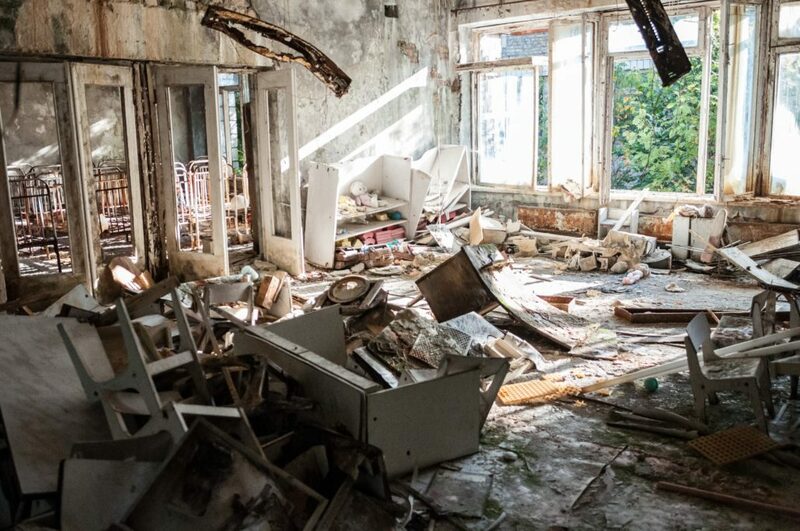 It’s every landlord’s nightmare – your tenant moves out and you find they have caused damage to your property through neglect, abuse, hoarding, or just plain bad housekeeping. What can you do? The ugly side of being a landlord or lender is picking up the pieces after a tenant or borrower disrespects your property. 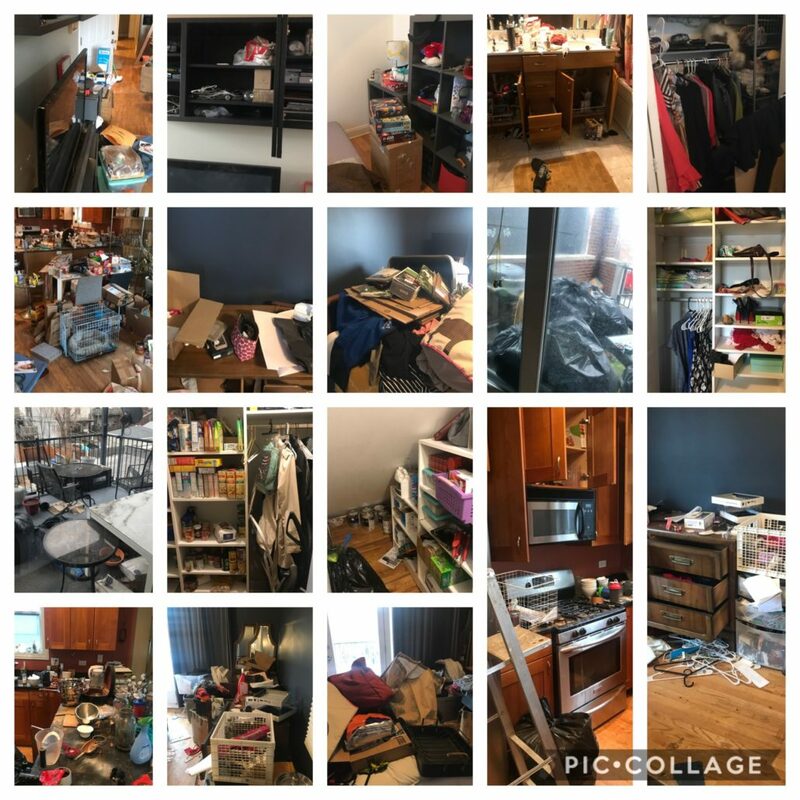 Whether a tenant moves out voluntarily or after an eviction, you may find yourself not only cleaning up and repairing damage, but also dealing with personal property left behind. Pro Waste, Inc. understands the urgency in getting your property rent-ready for your next tenant. 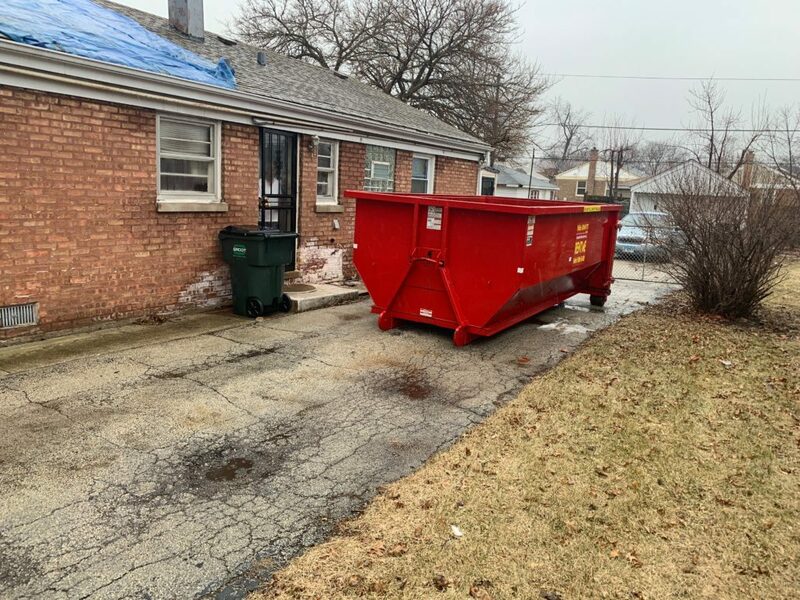 So our team of junk removal experts work quickly while ensuring to respect to the structure of your property. The longer your property sits empty, the more money you lose. Allow Pro Waste, Inc. to get your property rent-ready as soon as the next business day. 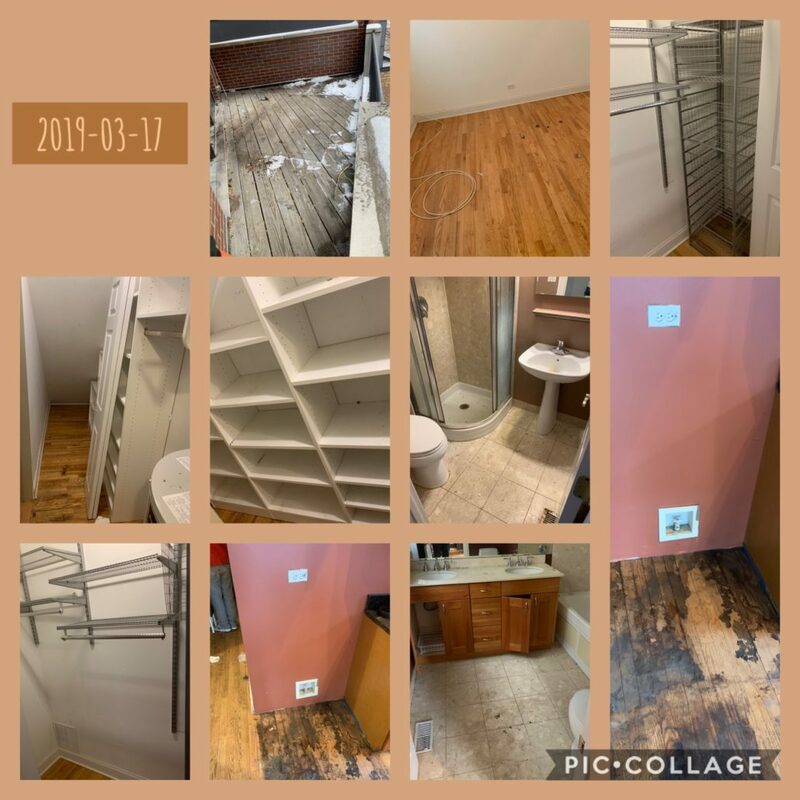 See for yourself the fast, efficient junk removal before and after photos below! 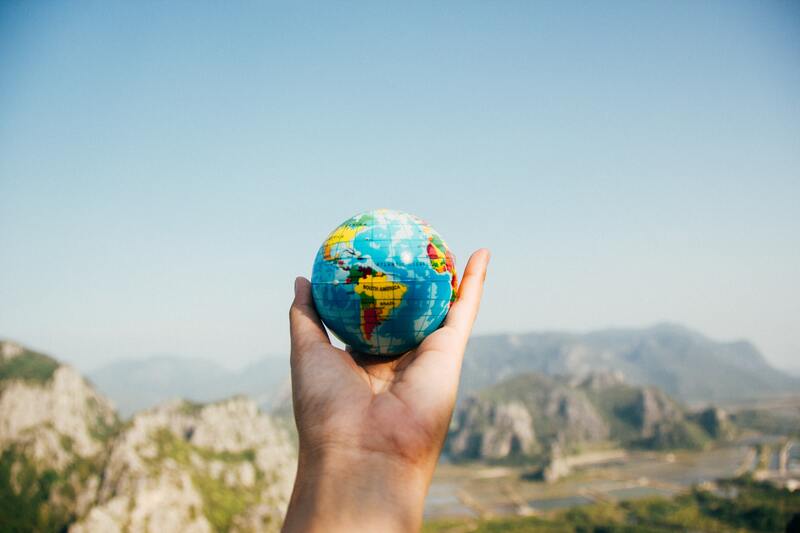 When you find yourself in a situation where you need your property cleared fast and efficiently, give Pro Waste Inc. a call. 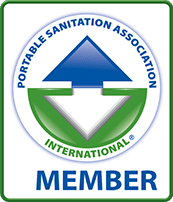 The Pro Waste Inc. (JUNK-ITT) truck and crew are properly insured for your protection. We service both residential customers and commercial clients. What’s more, we sort and remove your junk to be recycled, donated, or disposed of properly in a sanitary landfill. 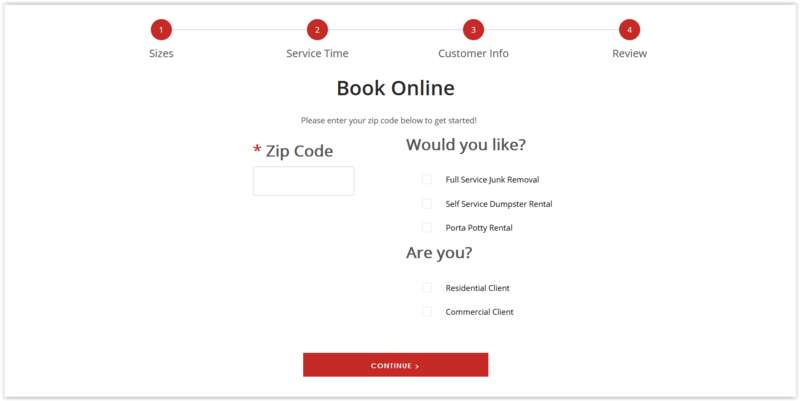 Click here to learn more, request a quote or book your junk removal online today.